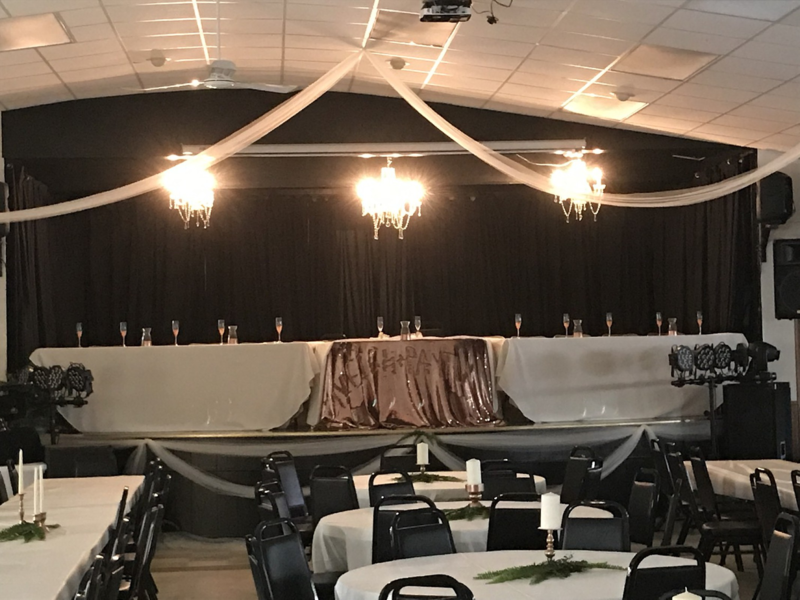 The Vergas Event Center is currently raising funds to remodel the outside of the building, please consider a tax deductible donation to our Event Center. If you would like to make a tax deductible donation to our Event Center please click here. We would like to thank you in advance for your donations. 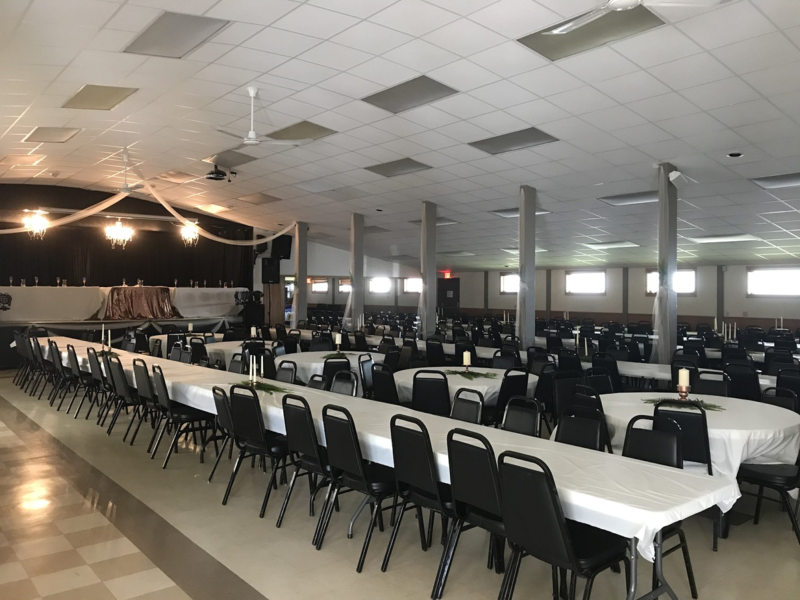 The Vergas Event Center is located at 140 W Linden St in Vergas MN. It is a great place for meetings, parties and wedding dances. Free Wireless Internet available with rental. Please call 218-342-2091 or print off agreement below to make your reservations today. For Event Center Agreement, please click here.